Julianne Moore poses in the press room with the award for best actress in a motion picture - drama for “Still Alice” at the 72nd annual Golden Globe Awards. 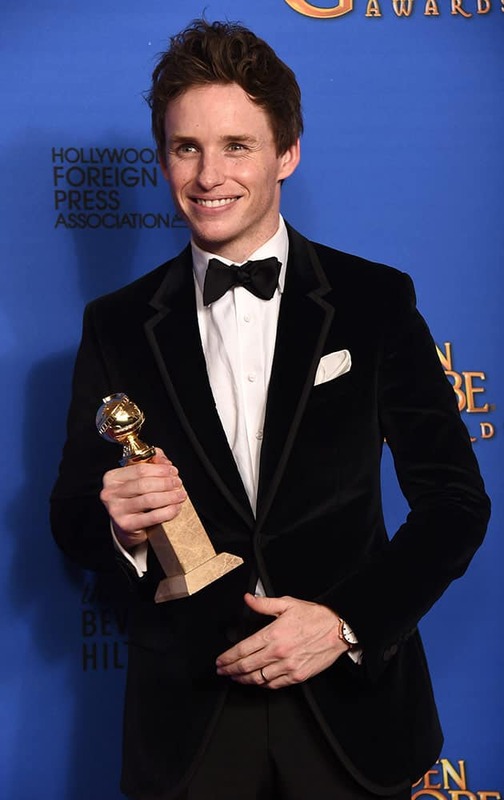 Eddie Redmayne poses in the press room with the award for best actor in a motion picture - drama for “The Theory of Everything” at the 72nd annual Golden Globe Awards. 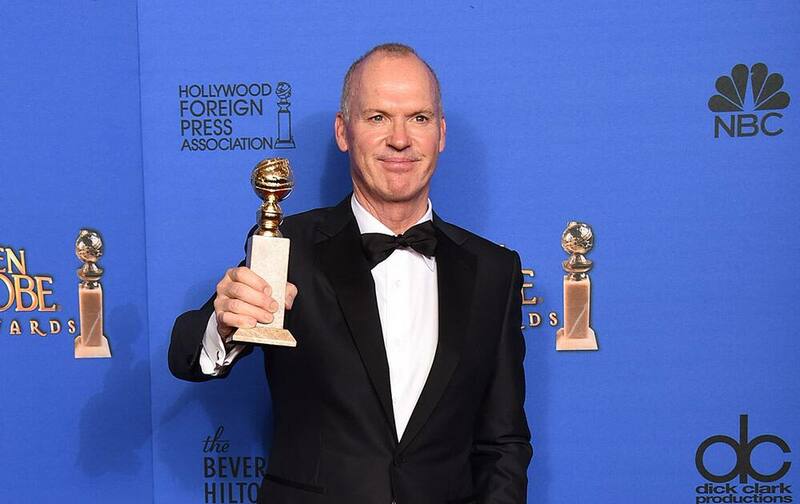 Michael Keaton poses in the press room with the award for best actor in a motion picture - musical or comedy for “Birdman” at the 72nd annual Golden Globe Awards. 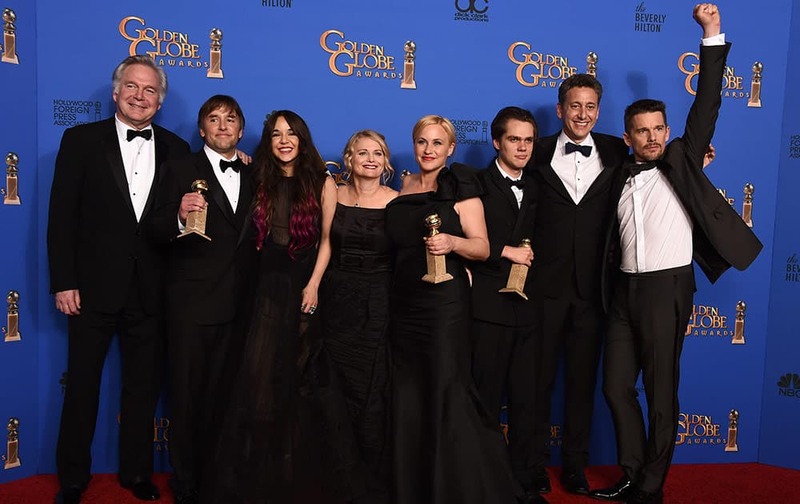 Jonathan Sehring, from left, Richard Linklater, Lorelei Linklater, Cathleen Sutherland, Patricia Arquette, Ellar Coltrane, John Sloss, and Ethan Hawke pose in the press room with the award for best motion picture - drama for “Boyhood” at the 72nd annual Golden Globe Awards. 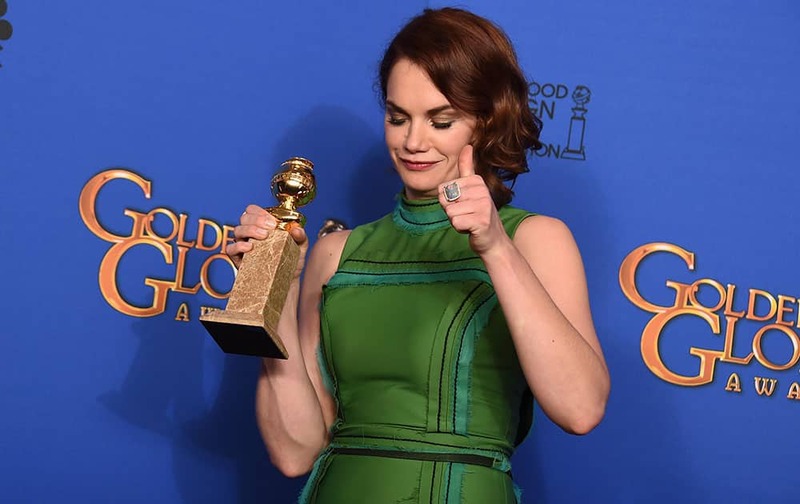 Ruth Wilson poses in the press room with the award for best actress in a television series - drama for "The Affair" at the 72nd annual Golden Globe Awards. 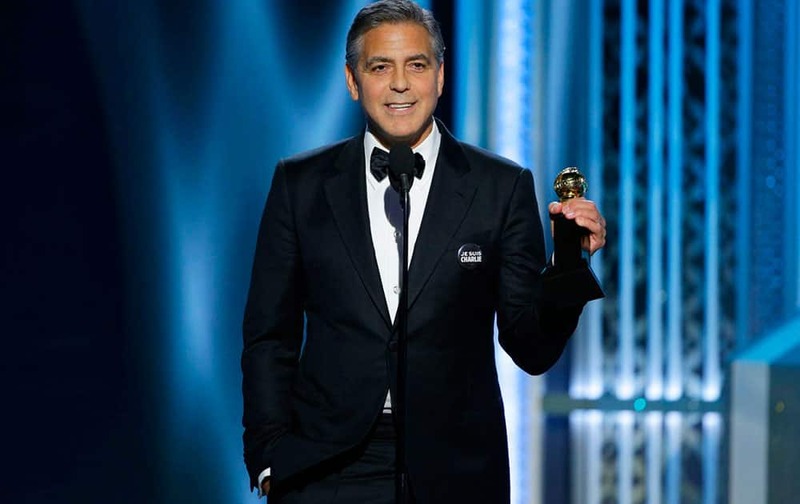 George Clooney accepts the Cecil B. DeMille Award at the 72nd Annual Golden Globe Awards. Amy Adams poses in the press room with the award for best actress in a motion picture - musical or comedy for "Big Eyes" at the 72nd annual Golden Globe Awards. Maggie Gyllenhaal accepts the award for best actress in a mini-series or TV movie for her role in "The Honourable Woman" at the 72nd Annual Golden Globe Awards. 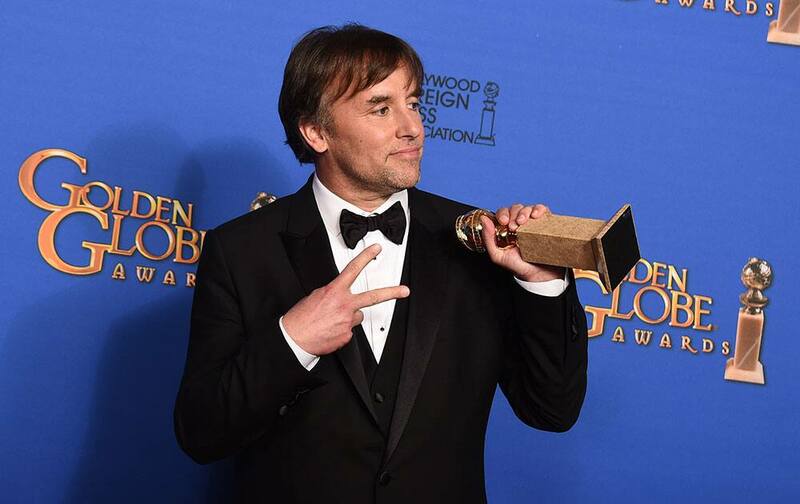 Richard Linklater poses in the press room with the award for best director for "Boyhood" at the 72nd annual Golden Globe Awards. 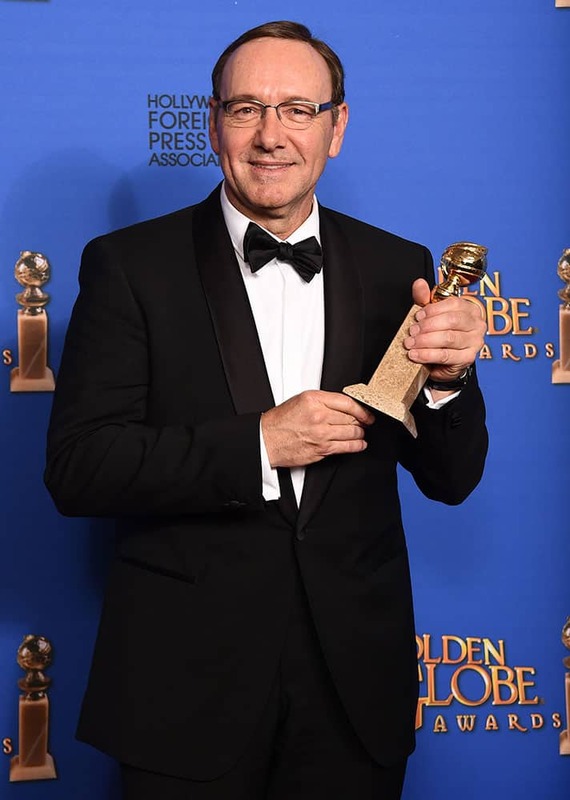 Kevin Spacey poses in the press room with the award for best actor in a television series - drama for "House of Cards" at the 72nd annual Golden Globe Awards. 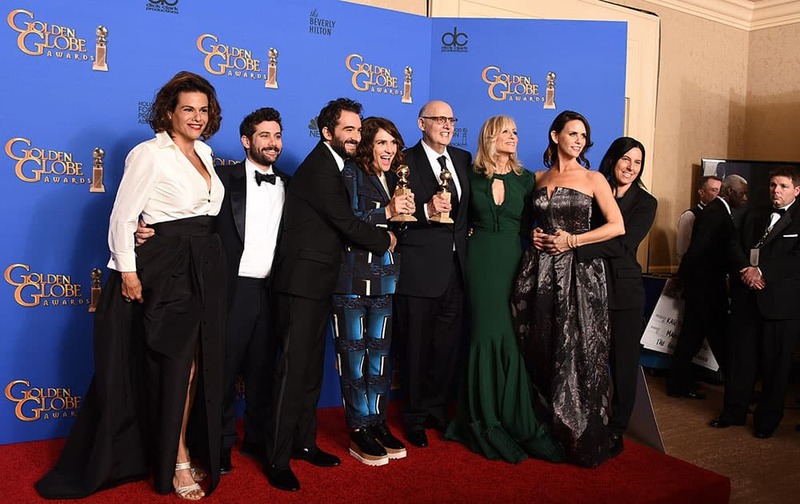 lexandra Billing, from left, Joe Lewis, Jay Duplass, Jill Soloway, Jeffrey Tambor, Judith Light, Amy Landecker and Andrea Sperling pose in the press room with the award for best actor in a television series - musical or comedy for "Transparent" at the 72nd annual Golden Globe Awards. 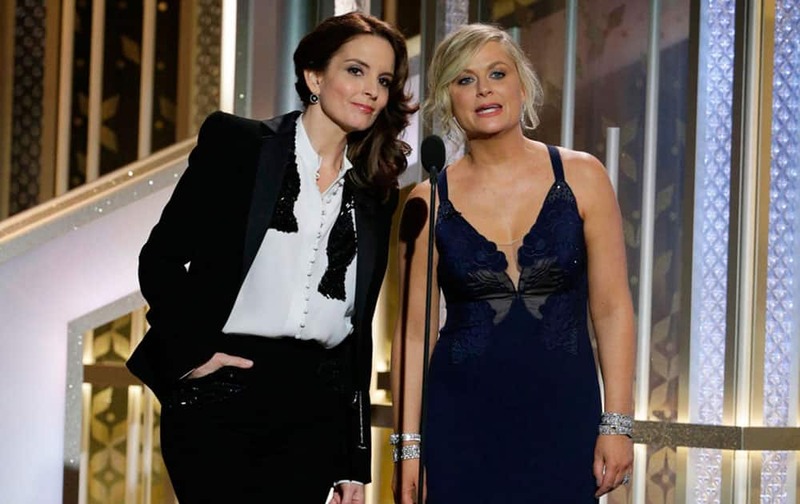 co-hosts Tiny Fey, left, and Amy Poehler speak at the 72nd Annual Golden Globe Awards. 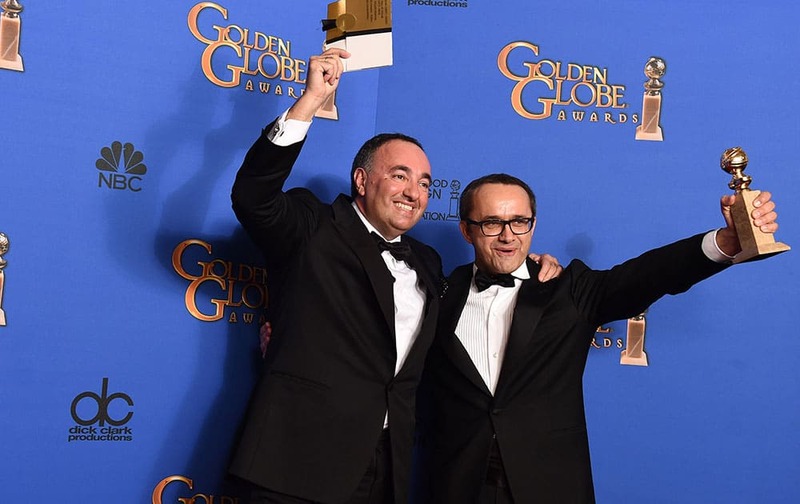 Alexander Rodnyansky, left, and Andrey Zvyagintsev pose in the press room with the award for best foreign film for "Leviathan" at the 72nd annual Golden Globe Awards. 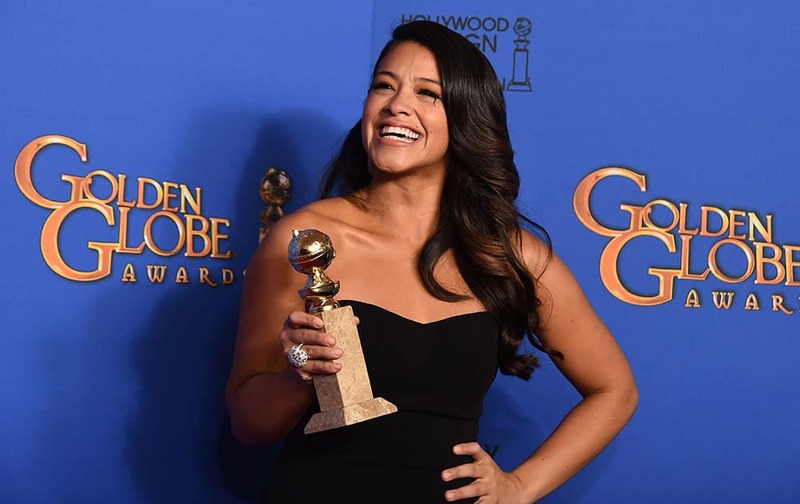 Gina Rodriguez poses in the press room with the award for best actress in a television series - musical or comedy for "Jane the Virgin" at the 72nd annual Golden Globe Awards. 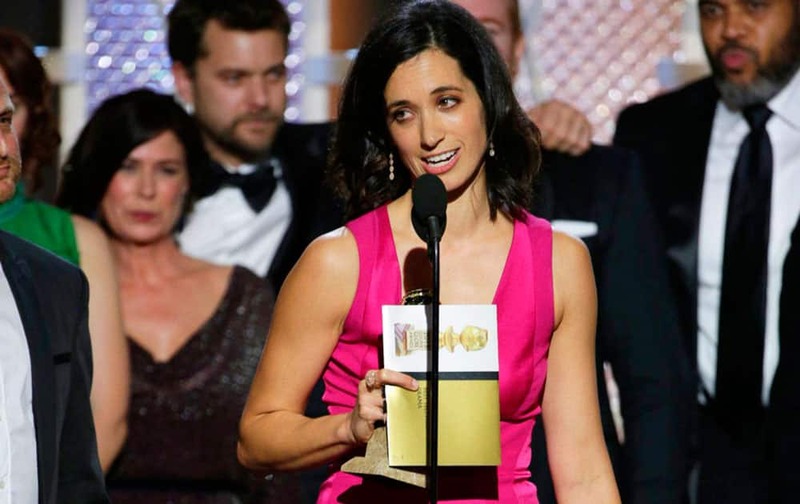 Sarah Treem accepts the award for best TV drama series for "The Affair"at the 72nd Annual Golden Globe Awards. Katherine Heigl, left, and David Duchovny present an award at the 72nd Annual Golden Globe Awards. 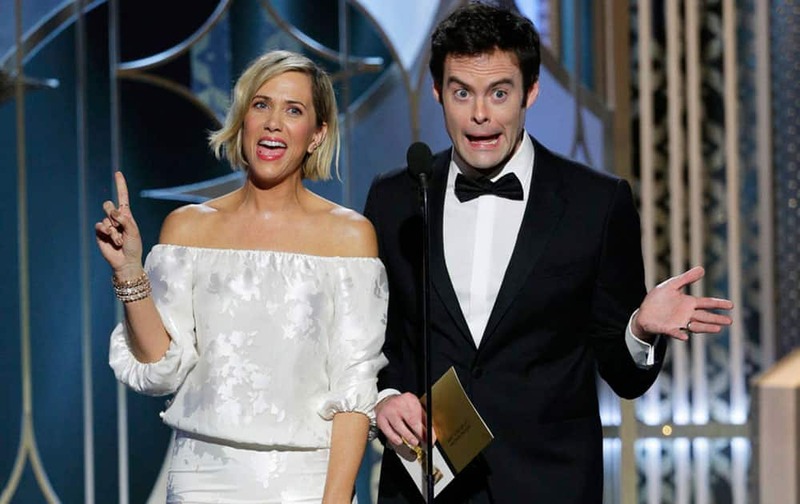 Kristen Wiig, left, and Bill Hader present an award at the 72nd Annual Golden Globe Awards . 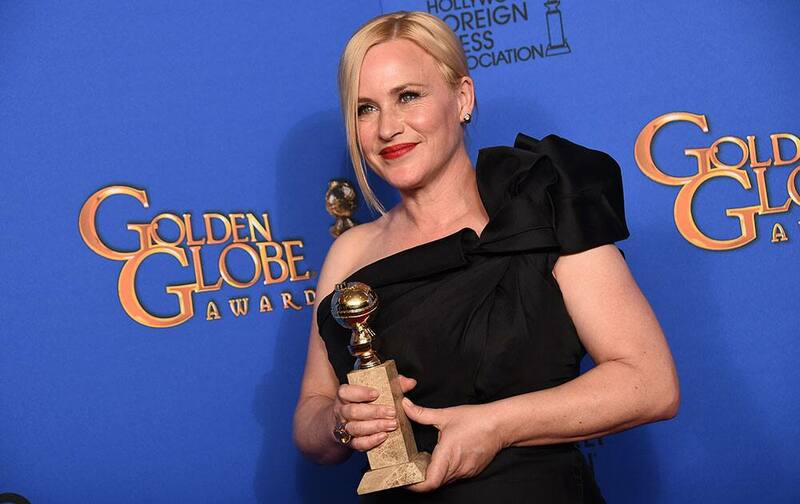 Patricia Arquette poses in the press room with the award for best supporting actress in a motion picture for "Boyhood" at the 72nd annual Golden Globe Awards. 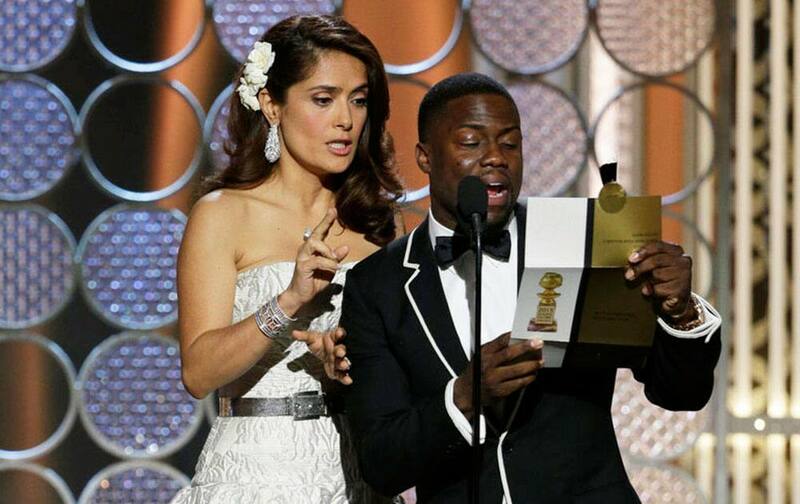 Salma Hayek, left, and Kevin Hart present an award at the 72nd Annual Golden Globe Awards. 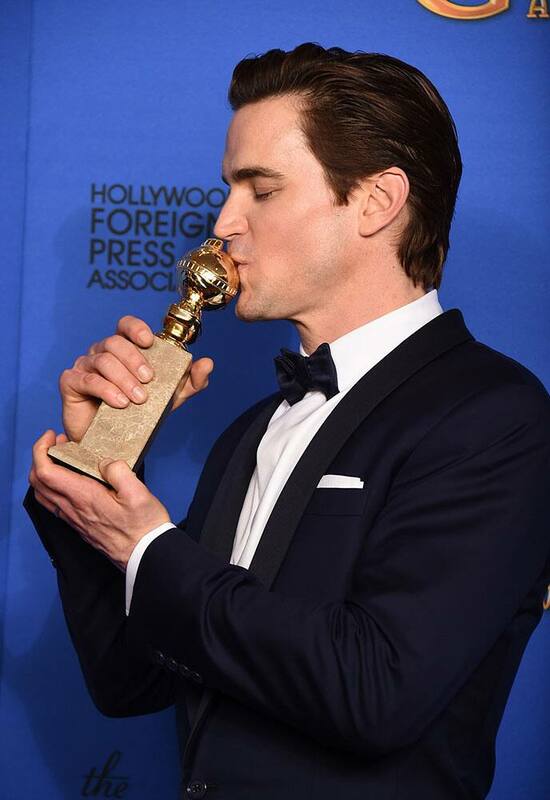 Matt Bomer poses in the press room with the award for best supporting actor in a series, miniseries or television movie for "The Normal Heart" at the 72nd annual Golden Globe Awards. 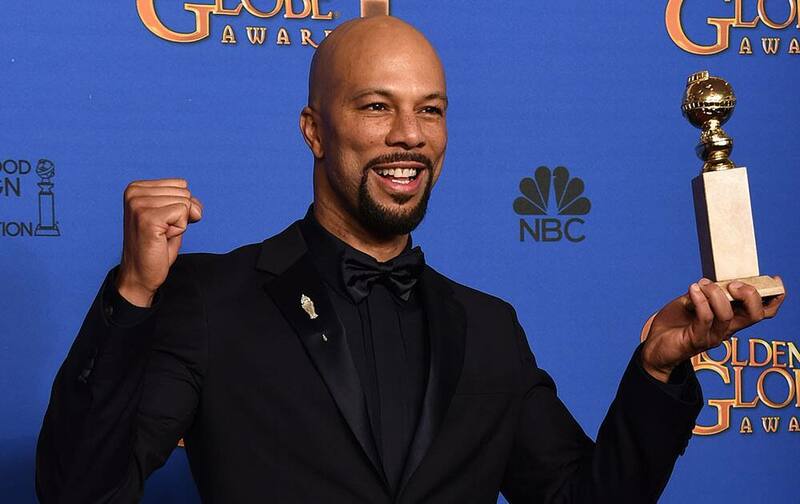 Common poses in the press room with the award for best original song "Glory" in a film for “Selma” at the 72nd annual Golden Globe Awards.